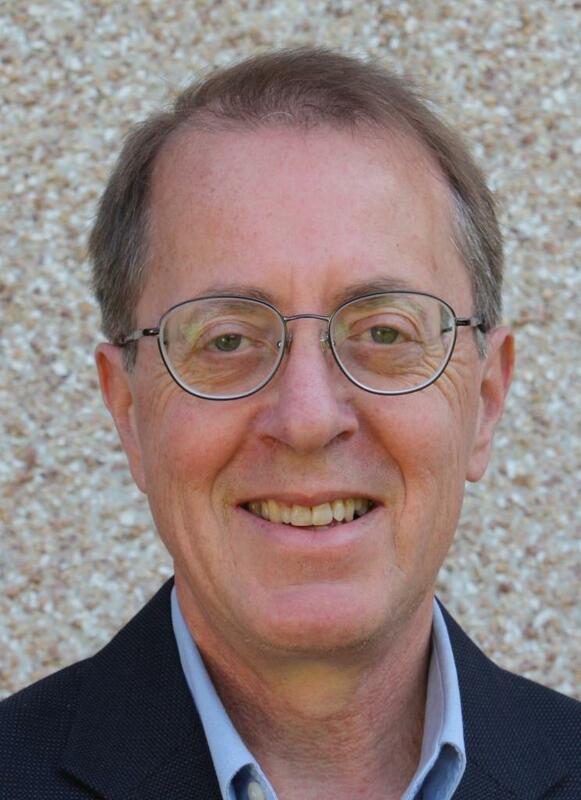 I recently volunteered to be a co-chair on my neighbourhood land-use committee, that facilitates dialogue between developers and the neighbourhood. In Victoria, most all neighbourhoods and/or communities have their own land-use committee; aka Community Association Land-Use Committee (CALUC). The land-use development approval process is a terrific avenue to involve citizens in a meaningful ways; i.e., as collaborators in the evolution and development of neighbourhoods, and the city as a whole. Land-use decisions influence the lifestream and character of a city. Why not involve the locals from the get-go? Conversations about community values and interests, local people’s values and interests, almost always play out in conversations about land-use. In my small neighbourhood alone, affordable housing, renovating your personal property, and getting a marijuana/cannabis dispensary approved, are just a few of the land-use issues that can/will play out, via the CALUC. Although City Council makes the final decision on land-use applications, preferably, there is considerable upfront discussion and dialogue between developer and the community, before they submit their formal application to Council. That’s where CALUC comes in. A key role of the local CALUC is to “facilitate dialogue between applicants (i.e., developers) and the community (e.g., local residents and businesses), in order to identify and resolve issues (both positive and negative) regarding land-use applications.” Sounds like the kind of role any facilitator or mediator would relish! Plus, it’s a great way to connect with neighbours and learn more about local issues. 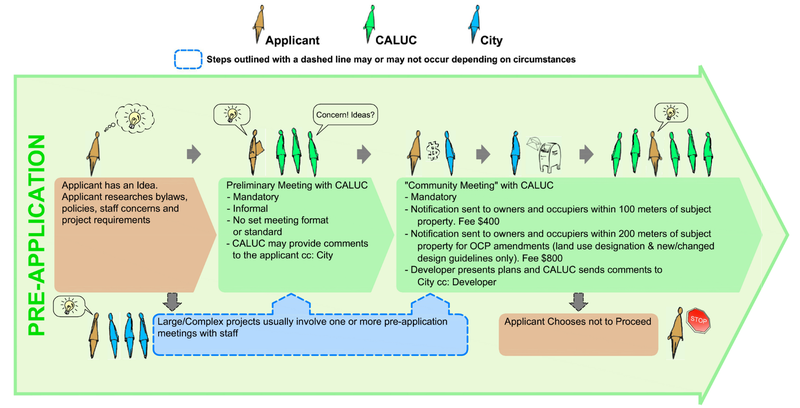 The CALUC process currently consists of 3 steps; 1) pre-application, 2) application submission and review, and 3) council deliberations. Though step 1 is intended to end with a formal community meeting, the lead-in to that community meeting is largely informal. As such, it’s an opportune time for building relationships, between developer and community. When its all said and done, if CALUC interactions and conversations are regular and constructive, the stage is set for a positive working relationship between developer and community. Conversely, short shifting the conversations, frequently results in a lack of trust, and conflicted parties, down the road. In parallel with joining my local CALUC, I also participated this spring in a City of Victoria initiative to review the CALUC process (i.e., the 3-step process mentioned above), and CALUC Terms of Reference, in consultation with neighbourhood/community representatives. Overall, I commend the City on how they conducted the review process. They took initiative, reached out to local neighbourhoods, dedicated city staff to the process, capably facilitated the sessions, fed us well at meetings (always an attractor! ), and handled the accounting in a timely way (eg., meeting minutes); all factors which contribute to a positive collaborative environment. Note: Provisions in the CALUC process ensure conflict-of-interest concerns are addressed; e.g., situations where a CALUC member has a vested interest in outcome of land-use decision. Sometimes one has to take off one hat, and put on the other. As long as it is done on the up-and-up, conflicts-of-interest can be provided. 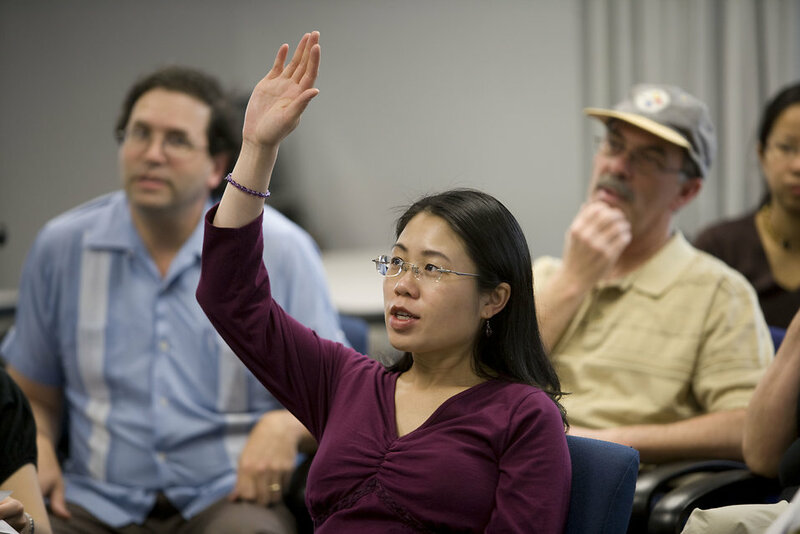 The CALUC process offers a rich context for collaboration, building relationships and effective decision-making. It bridges neighbourhoods, business and local government interests. When done right, the CALUC process contributes mightily to vibrant neighbourhoods, and a healthy city.